NOW Aloe Vera delivers the natural nutrient profile found in Genuine Whole Foods. 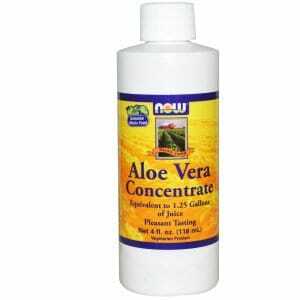 This Aloe Vera Concentrate is made from aloe leaves that are washed, sanitized, and sliced open by hand to obtain the cleanest and most optimal product. This 40:1 concentrate contains active polysaccharides which guarantee authentic potent Aloe Vera. 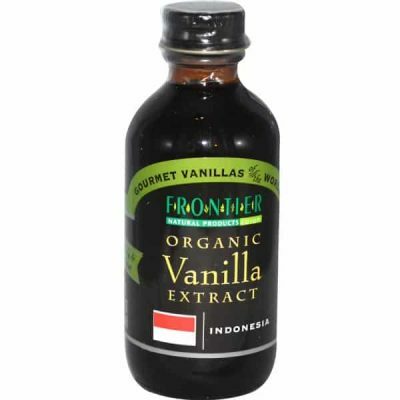 Take 1/8 teaspoon of this pleasant tasting concentrate daily. To dilute, mix 4 oz. bottle with 1.25 gallons of pure water. Aloe vera concentrate (40:1) (equivalent to approximately 20 ml aloe vera juice), potassium sorbate (as preservative), citric acid, ascorbic acid and sodium benzoate (as preservative). Contains no sugar, salt, starch, yeast, wheat, gluten, soy, milk, egg or shellfish. Not a significant source of total fat, saturated fat, trans fat, cholesterol, sodium, dietary fiber, protein, vitamin A, vitamin C, calcium or iron.